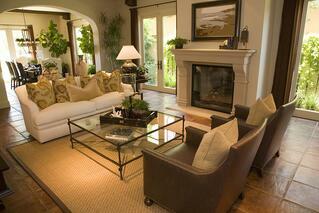 If you are looking to breathe new life into your home updating your living room can help you do just that. 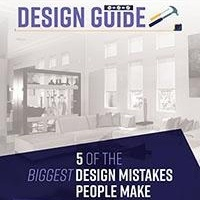 The good news is you don't have to spend a whole lot of money to update this area of your home, no matter how big your living space is. Here are some great ideas you can use to update your living room. Pops of Color - Pops of color can spice up your living area and make your space feel modern and alive. You can add color through artwork, cushions, a throw blanket and small décor pieces. Create Your own Artwork - There are many ways you can create your own artwork. You can take pieces of craft paper in a pattern you love and frame them or buy a couple of canvases and some paint and get creative. Creating your own artwork can be an inexpensive way to bring a piece of yourself into your living room. Rethink the Space - Your living room doesn't have to be just one big empty space. Think about those living in your home and what they do the most. Would a play space work best, a special reading nook or maybe a game and puzzle area? Divide up your space, creating a living room that works for you. Plates, Trays, and Mirrors - Antique pieces like plates, trays and mirrors can help jazz up your living room walls. You may already have these things in your home, or it may be time to hit the antique or thrift stores. Look for pieces of all sizes and shapes, these odd pairings can look great on an empty wall. Focus Wall - Paint or wallpaper on one wall can quickly bring your living room to life. Choose a color that makes you feel happy and alive. Use this color on the wall that your eye is naturally drawn to when you walk into your living room. Bring in Natural Light - If you have heavy curtains hanging in your living room you may want to take them down. Natural light can work wonders when it comes to bringing life back to a room. 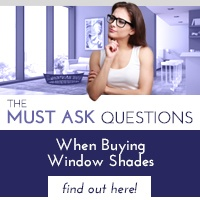 Consider installing motorized shades that can be adjusted from the comfort of your sofa or even via a mobile app and take advantage of the natural light while still adding privacy. 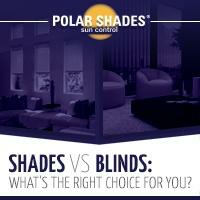 If you would like to enhance your home's living space by bringing in more light, the team at Polar Shades can help. 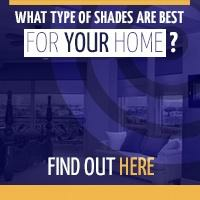 We offer a range of shade options to suit your home's needs. Contact us today at 702-260-6110 for a free in-home consultation.